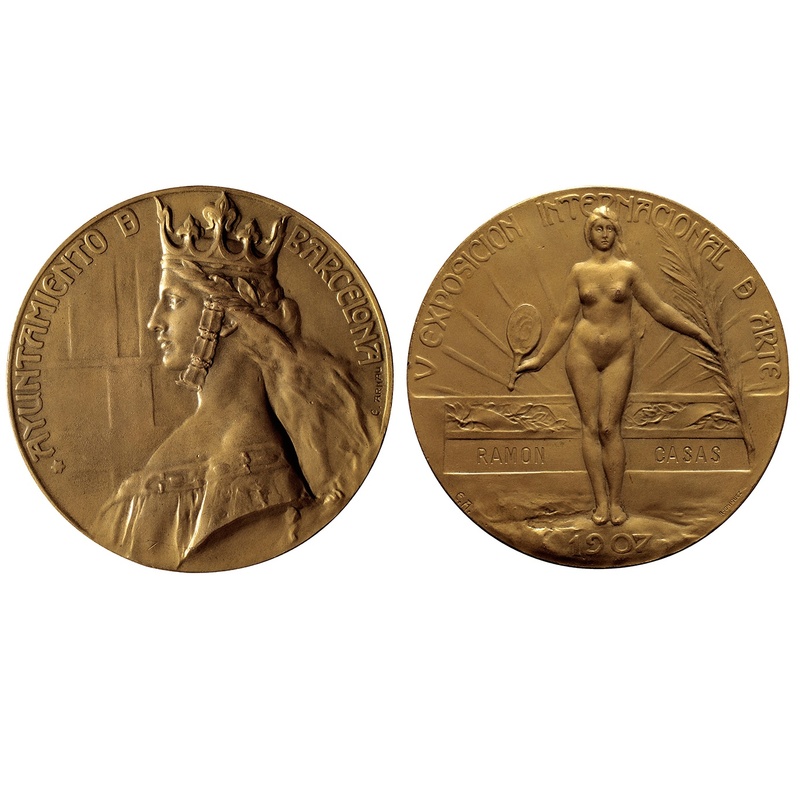 The Catalan medal underwent an authentic emergence during modernism. The most important creator from the period, both in terms of the quantity and quality of his production, was Eusebi Arnau . The consecration of Arnau as a medal producer took place in the Universal Exposition of Barcelona of 1888 for which he made two official medals.